35g Enjoy a sophisticated massage! Turn a massage into an exquisite ritual with our special massage candle. 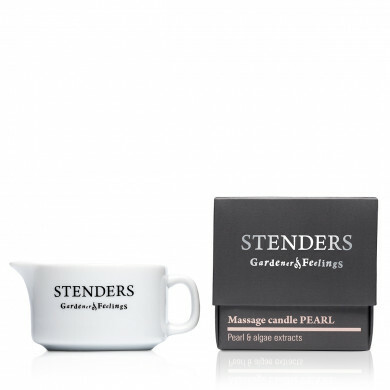 It is enriched with the valuable pearl and algae extracts. 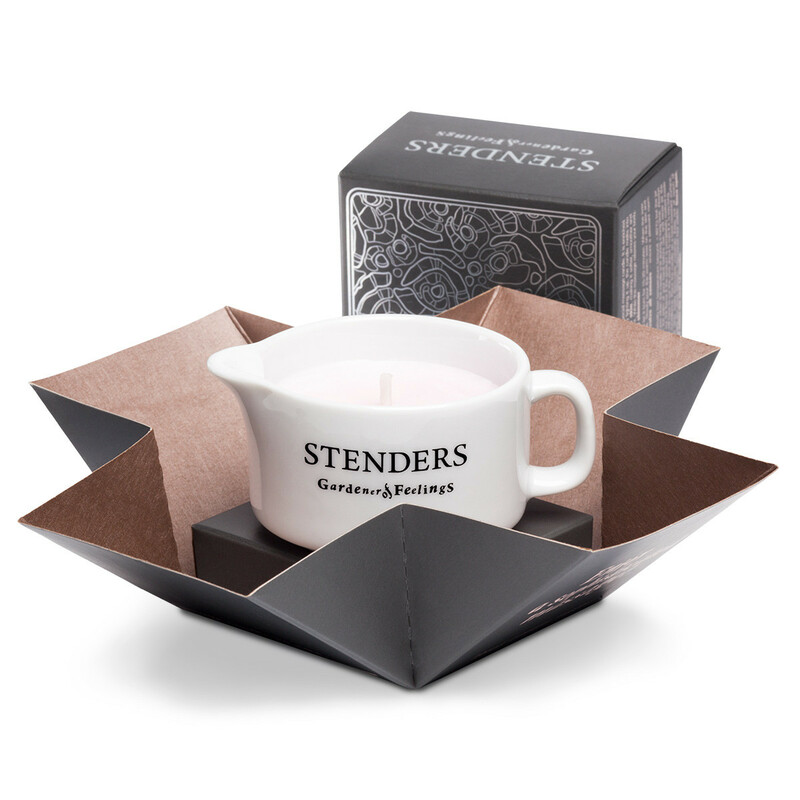 By lighting it up, the candle melts into warm, aromatic oil, which takes care of your skin, making it softer, smoother and leaving notes of a delicate, elegant aroma on it. 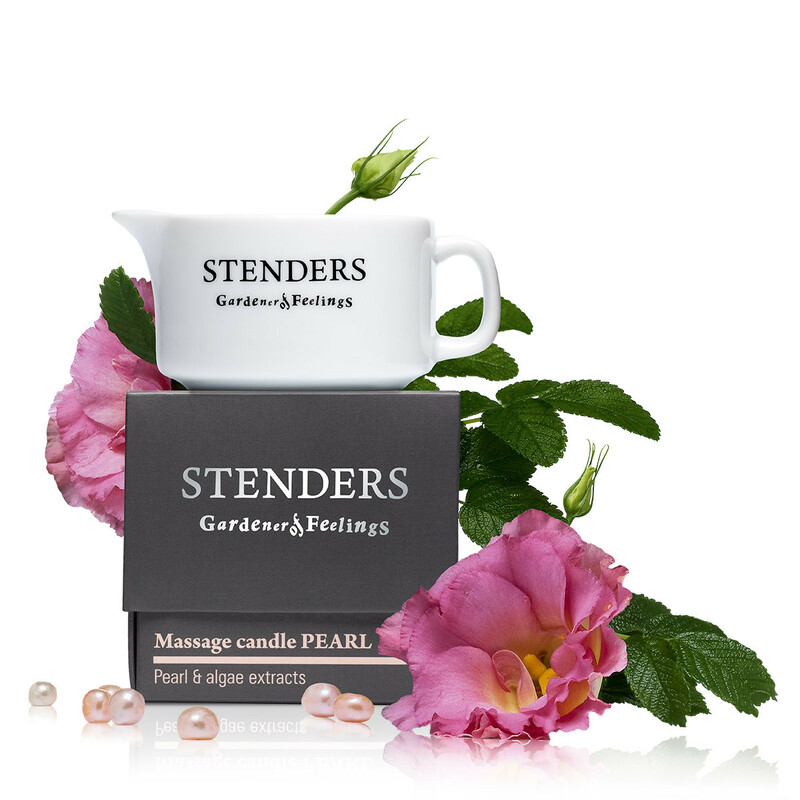 While the massage relaxes your body, your skin will be covered in a subtle pearl-like shimmer. 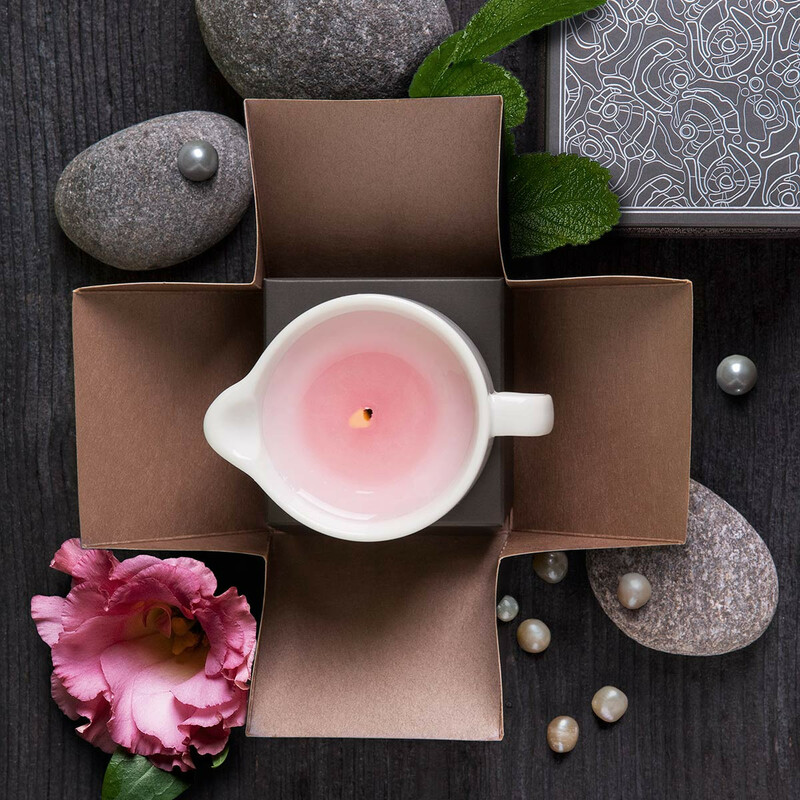 How to use: light the massage candle and let it burn for 15-20 minutes. When the wax has turned liquid, let it cool for a short while. Slowly pour the warm wax on the skin and enjoy the massage adventure. Involve all senses – ensure a pleasant room temperature, lighting and music.